(Sydney, July 10th 2014) WYPSA (Australia) is happy to host a dinner gathering for our two new principals — Dr. So Ying Lun (WYHK) and Mr. Chung Wai Leung (WYK) on 9th July. The two principals, along with Fr Stephen Chow and a number of teachers from both schools, were visiting Sydney for a local Jesuit education conference. Hi all and welcome back everyone~! 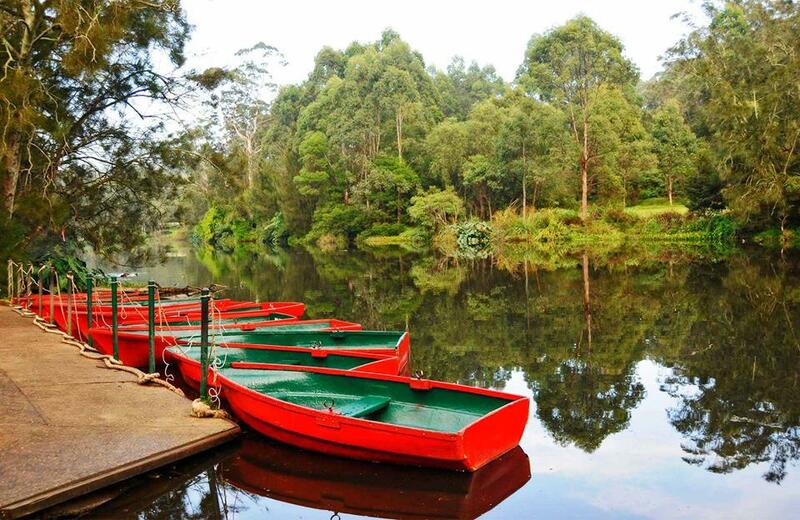 A BBQ is coming up on this Sunday at the Lane Cove National Park. Feel free to bring along your friends and family to join us and enjoy the amazing view of nature with delicious food and drinks. We will meet up at Chatswood Station at 11. Please RSVP to the Facebook Event on our Facebook page if you are interested. If you have any questions, let us know by leaving a message on the Facebook page or contacting Matthew on 0406708225. Look forward to seeing you there~! p.s. If it is raining, the event will be postponed to next Sunday (16th March) and there will be further notice. 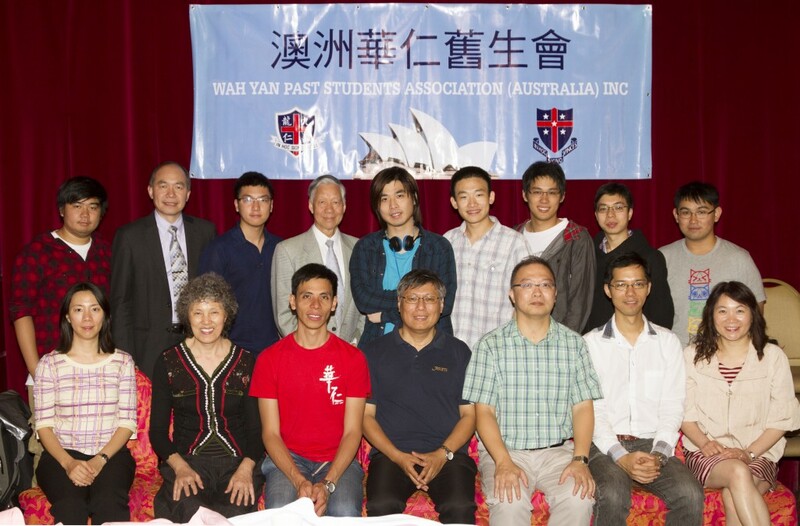 Last week (13th November, Wednesday) WYPSA Australia organised a dinner gathering with Father Chow and a number of teachers, who were visiting Sydney for a Jesuit workshop. Dinner was held in Marigold Citymark Restaurant. Father Chow took the chance to share some of the events happened over the last year, including the arrival of new principals for the two Wah Yan, as well as future plans for School Development Project.